All qualifying matches are free to attend and you do not need a ticket to enter the Club. The key event days which will require a ticket can be found under “What’s On”. Please don’t arrive before the published start time of the event as we may not be able to let you in! The schedule of play and the teams playing will be uploaded to the website as soon as the information is available – sometimes this might not be until the Thursday before a fixture. Dogs must be kept on leads and are not permitted into buildings, with the exception of guide dogs. Please keep to signposted areas. The pony lines are not open to the public to visit. 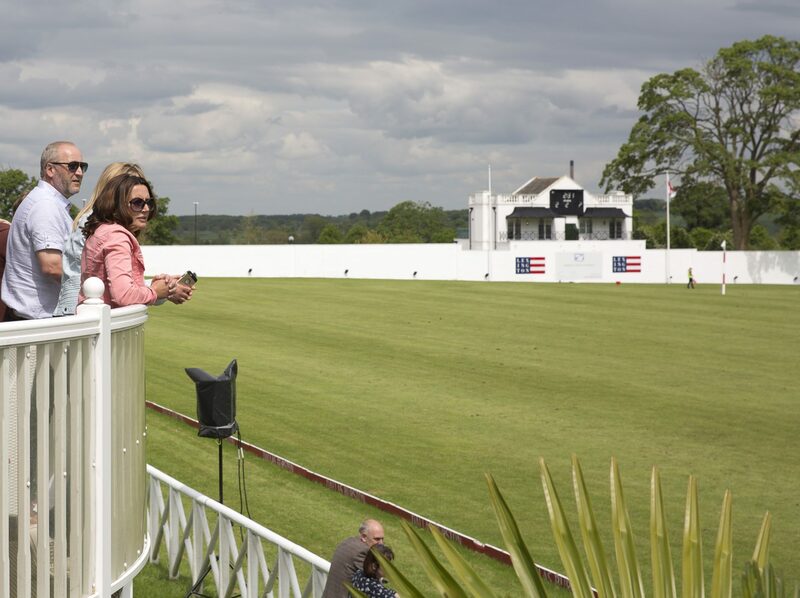 A picnic at the polo is one of the best ways to spend a summer afternoon. Bring your own or let us take the hassle out of preparation and pre-order from us! Free general entrance* to the Club on match days means you can pack up a hamper, throw down a picnic rug, and enjoy an exciting afternoon of sport. Our newly opened bar and restaurant, The Millstone Hare, will be open during all fixtures during its scheduled opening times. The Millstone Hare is open the public and serves a seasonal menu as well as drinks and snacks. Please note, the opening hours and menu may be subject to change on key event days. ♦ Gazebos and awnings can obstruct the view for others. Gazebo lots are available in 2017 on a first come, first served basis and will be available to book from April 2017. 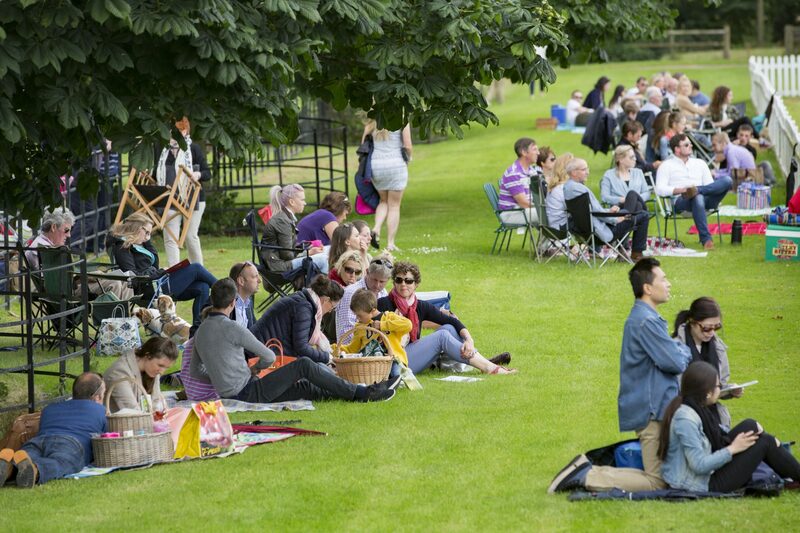 ♦ We suggest a picnic hamper or cool bag/box to bring your picnic in. ♦ In the interest of public safety and protection of children, alcohol consumption must be controlled. No off-site-purchased alcohol can be brought to our fixtures. There are public bars on site which you are encouraged to make use of. ♦ You may bring fold out chairs and blankets, but please be considerate of other guests in the space you use. ♦ Please don’t bring barbecues or portable cookers as these are not permitted. 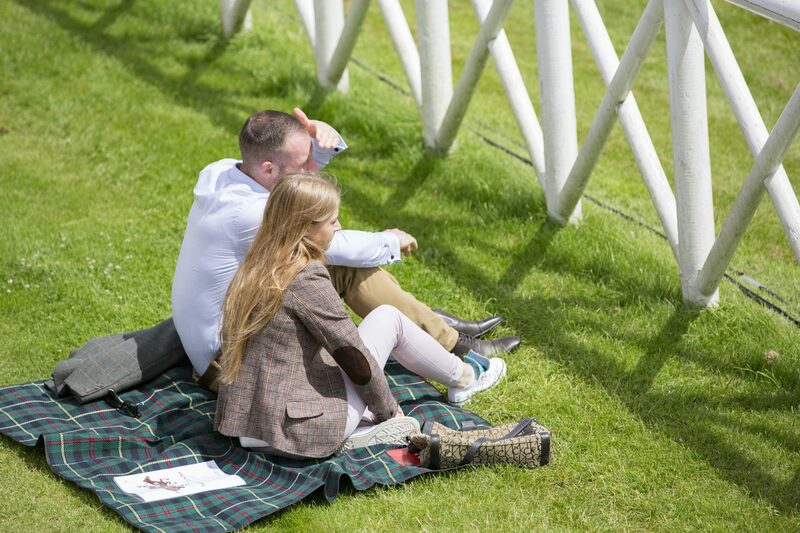 ♦ We do not reserve seating in general entrance areas. ♦ Customers are not permitted to bring in external caterers. Formal entertaining will be stopped.